Friday August 24, 2018 8:00 p.m. This is a special event. Run entirely on the runway of The Region of Waterloo International Airport at sunset. Warm up on the taxiway, run a loop of the tarmac - it's an incredible experience. New! Free On-site parking. No more shuttle buses. Awards are performance based - go for the gold! 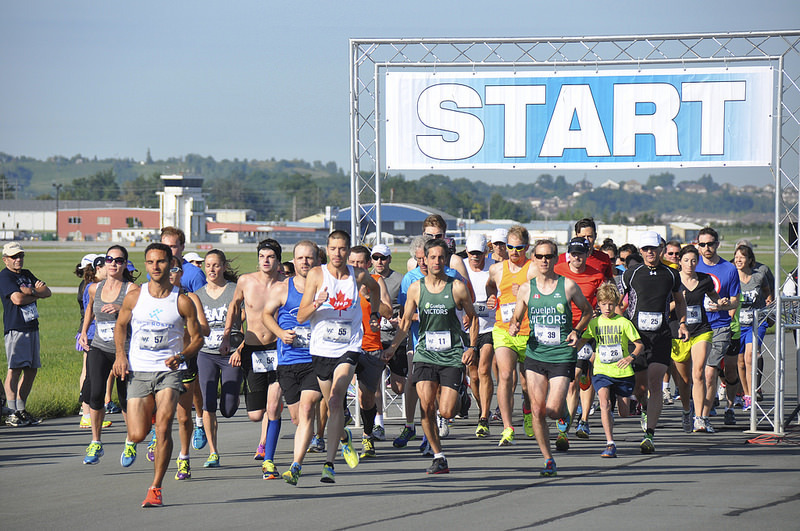 Run entirely on the runway of The Region of Waterloo International Airport! Prepare for a great take-off, fast cruising speed and smooth landing! The Course - it's one certified 2 Mile chip timed loop of the runway. Unique opportunity to step on the runway and feel the tarmac - an amazing experience! The Region of Waterloo International Airport (YKF) is owned and operated by the Regional Municipality of Waterloo. The airport is home to 25 businesses that employ 300+ people, that together contribute over $90 million annually to the Region’s economy. Visit www.waterlooairport.ca for up-to-date airline and destination information. Help us see the Runway Run through your eyes! Capture moments and tag us on Twitter @FlyYKF, FaceBook FlyYKF and Instagram flyykf. Enjoy your experience on the Region of Waterloo International Airport’s primary runway 08-26. Mail in: To 2 Weberlyn Crescent, Conestogo N0B 1N0 by Tuesday August 21 at 5:00 p.m.
Drop off: At Runners’ Choice, 55 Erb St E, Waterloo by Tuesday August 21 at 5:00 p.m.
Online: Right here at www.RaceRoster.com by Wednesday August 22 at 6:00 p.m.
After these dates, entries will only be accepted on Race Day at The Region of Waterloo International Airport, Operations Centre, New Germany Lane, beginning at 6:30 p.m.
Will take place at The Region of Waterloo International Airport, Operations Centre, New Germany Lane, from 6:30 p.m. - 7:45 p.m. The following Race Day activities will all take place at The Region of Waterloo International Airport, Operations Centre, New Germany Lane. 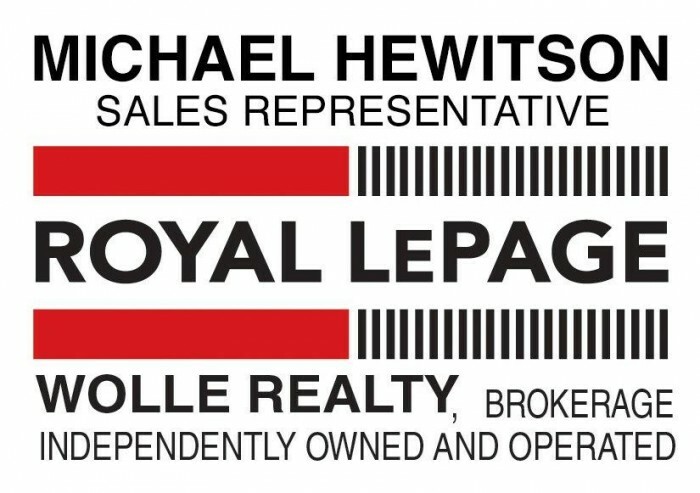 This flat and fast event will be run entirely on the runway of The Region of Waterloo International Airport in Breslau. The 2 Mile course is one loop of the runway. Results will indicate your 1 Mile split time. For a Map and Elevation profile, please click here. All participants must be off the runway by 8:50 p.m. with no discretion. We value the support of The Region of Waterloo International Airport, and trust you understand our position. food or any disposable items such as gels, cups, bottles, etc. The sponsors recognized on this page have generously contributed financial support, products and/or services to the The Runway and we encourage your ongoing support of these generous companies and organizations.